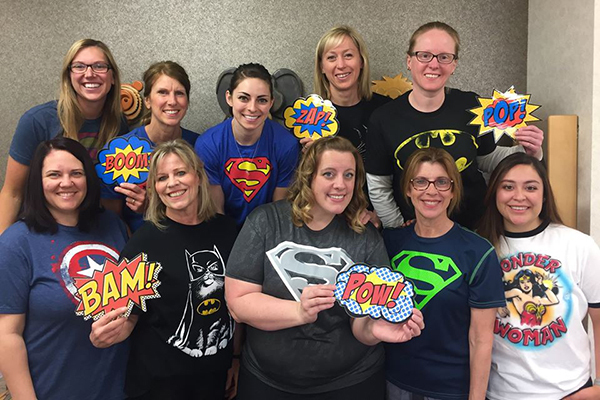 Our team is one of the most qualified and experienced teams found in the orthodontic field today. 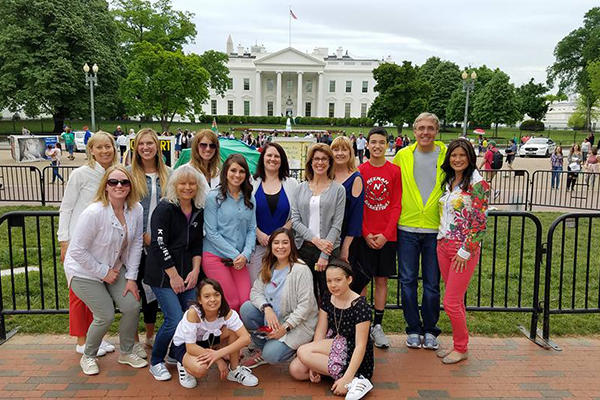 Our commitment to orthodontic excellence requires that we attend many hours of continuing education yearly to keep our expertise current. We are proud to employ technicians that have been committed to our team for over 20 years. 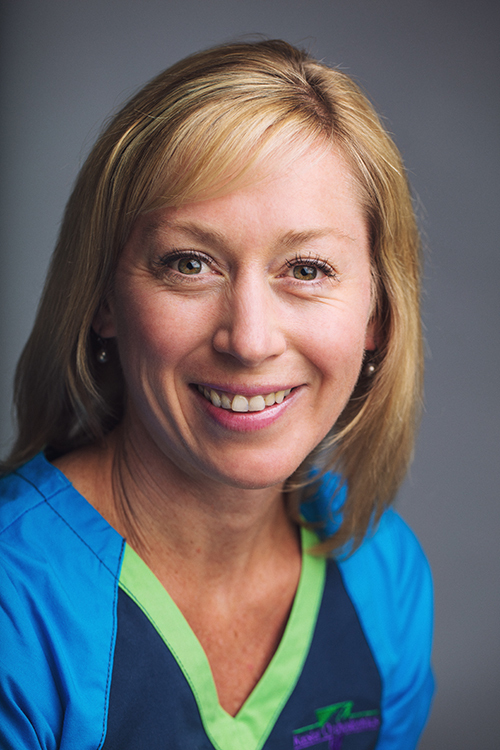 Kris brings over 25 years of orthodontic experience to our practice. Kris has a friendly, fun and outgoing personality that makes everyone feel comfortable. Kris lives in Combined Locks with her husband, daughter and son. Kris enjoys the outdoors, fishing at the cabin, jogging, biking and going for walks. 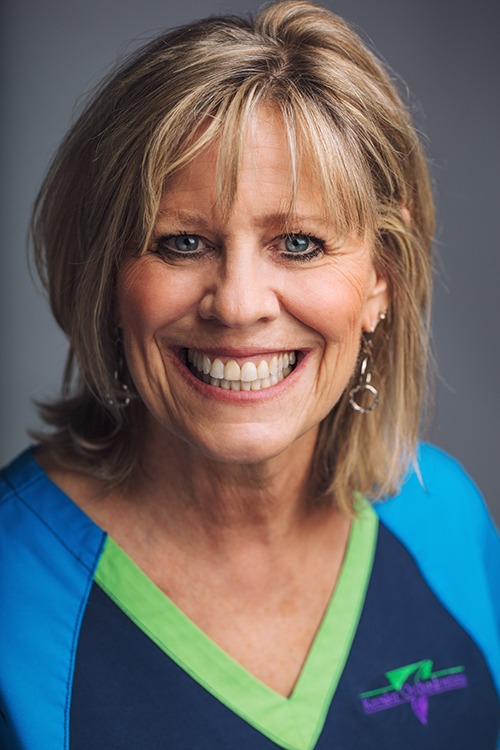 Linda has worked in the orthodontic field for over 20 years and has been a part of our Keesler Team since 2003. Linda’s silly and fun personality always keeps smiles on everyone’s faces. Linda enjoys boating with her husband and kids at their cabin in St. Germain. When she is not at work you can find her walking, skiing, and doing art projects. 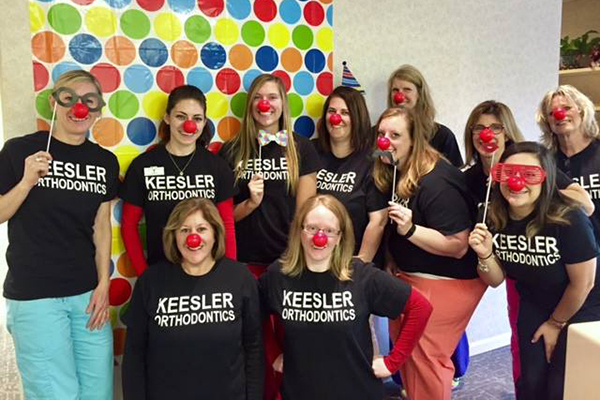 Amber joined the Keesler Team in 2015 and has over 8 years of orthodontic experience. 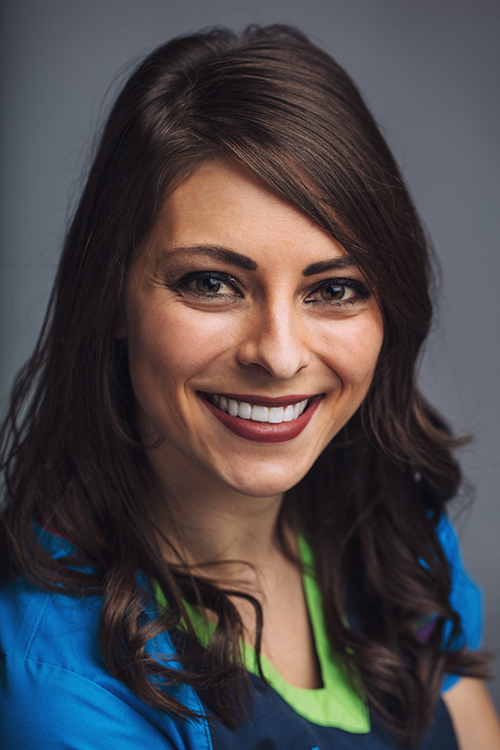 Amber is knowledgeable, organized and outgoing, which helps make our clinic run smoothly from day to day. Amber lives in Winneconne with her husband, son and two dogs. Amber enjoys eating, boating with friends and spending time at the gym. 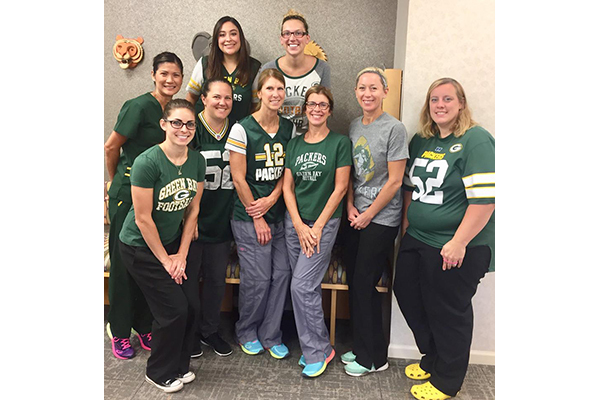 Sonia has been a part of the Keesler Team since 2013 and earned her Dental Assistant Degree from The Wisconsin Dental Assistant School. 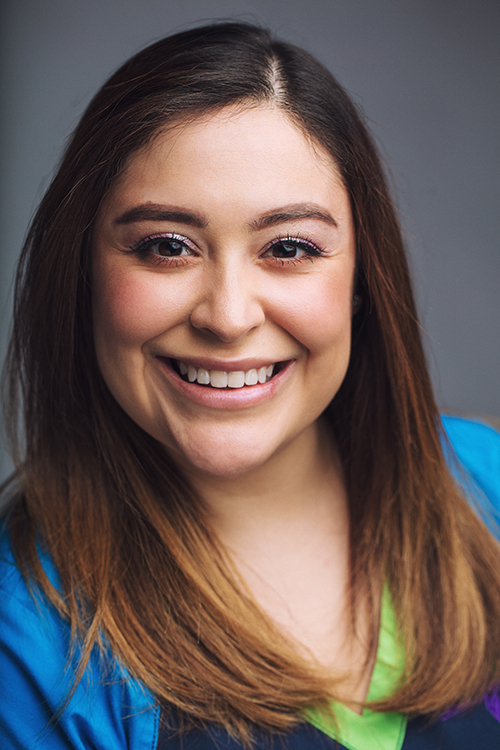 Sonia’s bright personality and ability to speak Spanish bring a unique combination to our practice. Sonia enjoys spending time with her nieces and nephews, playing soccer, and visiting family and friends in Mexico. 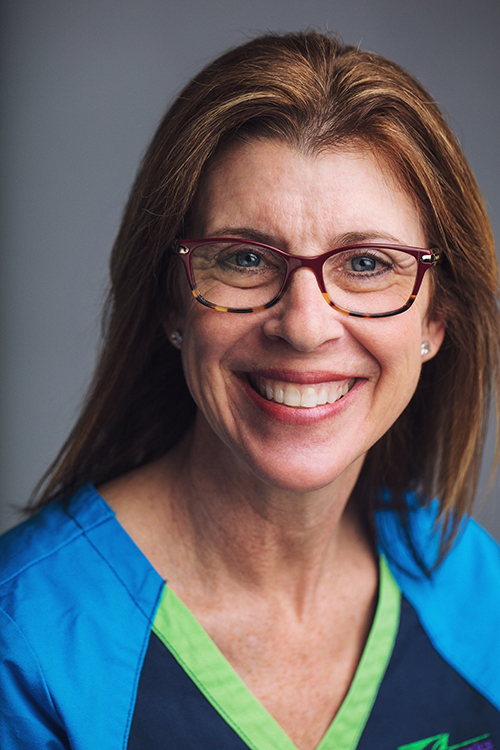 Angie became part of the Keesler Team in 2017 with more than 7 years of dental and orthodontic experience. 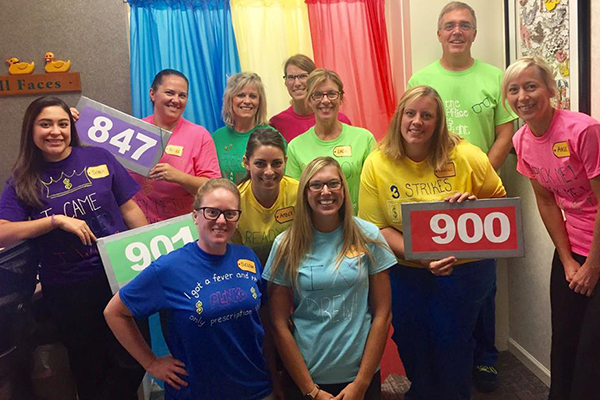 Angie loves interacting with patients and their families. She is one of the most kind and caring people you will ever meet. Angie lives in Darboy with her husband, two sons and their dog, Baxter. 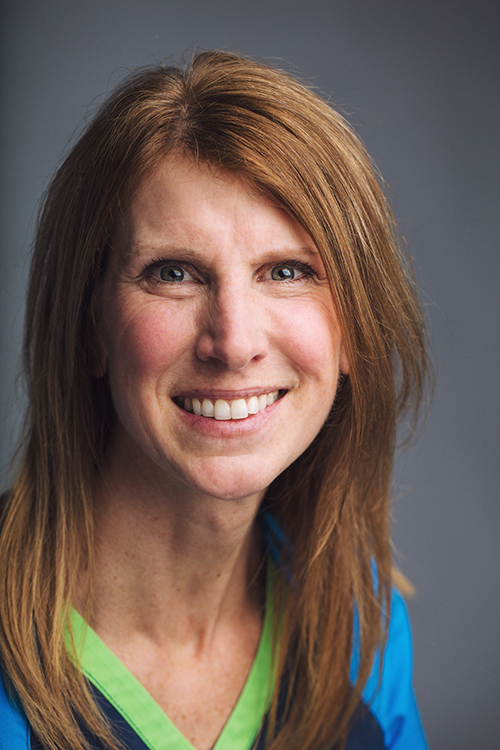 Angie enjoys spending time with her family, working out, camping and downhill skiing. Cheri has been a part of the Keesler Team since 2002. Her outgoing and bubbly personality keeps our patients smiling at their appointments. Cheri enjoys spending time with her children and granddaughter, going up north and creating art projects. 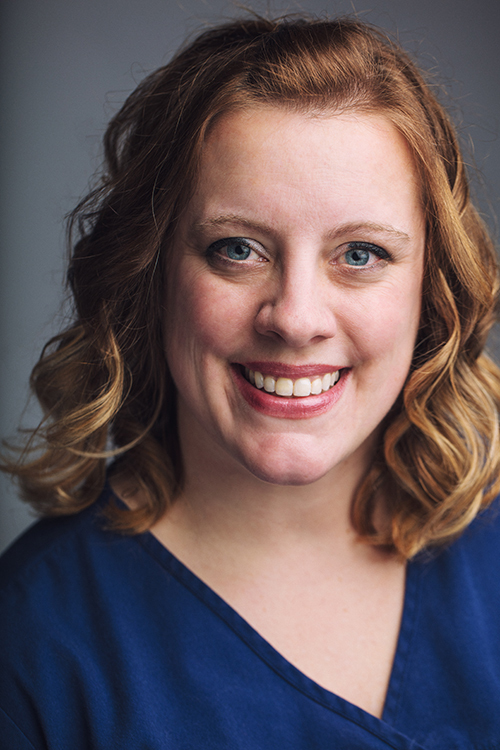 A native to Neenah, Michelle started her journey with our team as an intern in 1999 and has been with us ever since! Her outgoing and fun-loving personality make her the perfect person to greet you at your first visit. Michelle lives with her husband, two daughters and their two cats. She enjoys time in the kitchen, camping, volunteering at her daughter’s school and spending time with neighbors, friends and family. 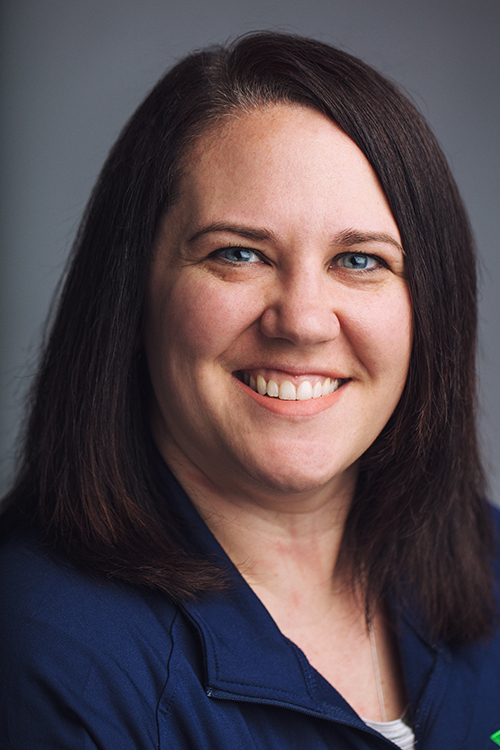 Selena joined the Keesler Team in 2003 and earned her Bachelor Degree from the University of Wisconsin-Oshkosh. 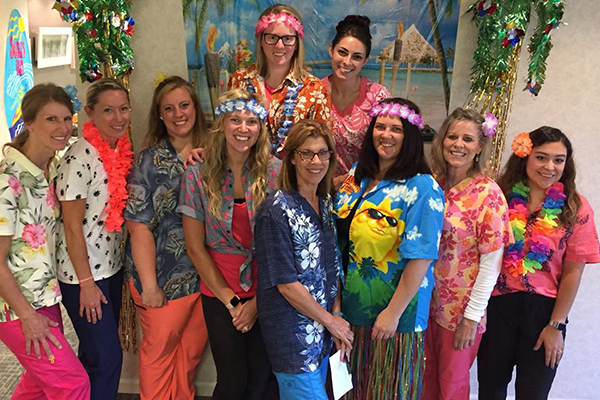 Her easy going personality and ability to talk to anybody makes our patients feel at home. Selena lives in Darboy with her husband. 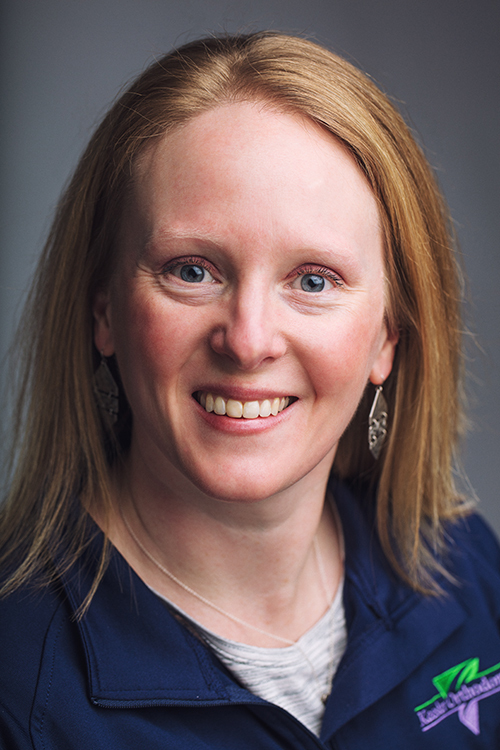 She enjoys going up north to her cabin, kayaking, snowmobiling, exploring the trails of Wisconsin and spending time with her family and friends. Keesler Orthodontics welcomed Nicole to our team in 2010. Her knowledge and ability to multi-task helps the front office run efficiently. Nicole lives in Appleton with her daughter and cat, Goldie. She enjoys going up north to her family cabin, reading and watching movies. 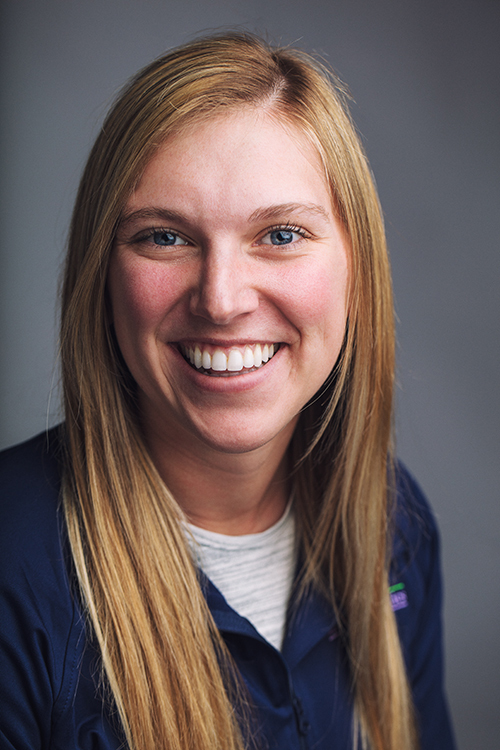 Sam first came to Keesler Orthodontics as a patient when she was 10 years old and came back to join our team in 2017 after earning her Bachelor Degree from University of Wisconsin-Stevens Point. Her approachable and caring smile is a welcoming first impression to anyone visiting our office. Sam lives in Hortonville with her husband. She enjoys going up north, out fishing her husband, and spending time with her family and furry nephew, Reese.